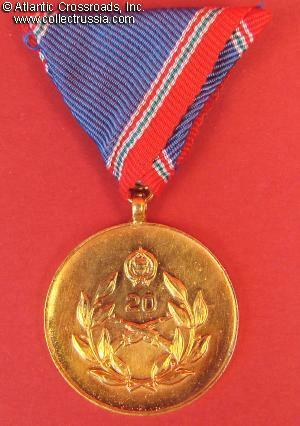 Medal to a Defender of the Motherland, 20 Years of Service. 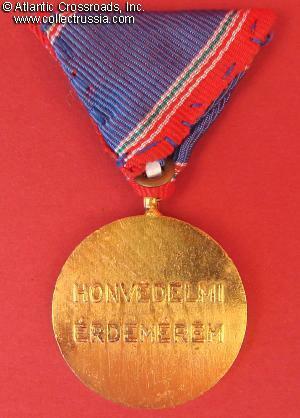 Medal to a Defender of the Motherland, 20 Years of Service. Excellent condition.